In 2001, Sheriff Plumbing was formed to provide plumbing services to the community. 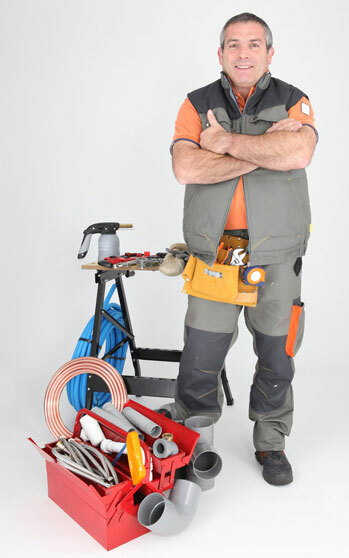 Our technicians are well trained and have plenty of experience in the plumbing field. Sheriff Plumbing is an owner operated company servicing areas of the Inland Empire and the San Gabriel Valley. We provide services for residential, commercial, and industrial properties which can entail new construction or remodeling along with service and repair for all of your plumbing needs. From garbage disposals to water heaters, from pipe repair to re-pipes, we can do it all! We are a licensed professional srvice with certified plumbers. We use only the most up-to-date and sophisticated equipment available. Our technicians show up quick and do it right the first time.